It’s no secret that our clients inspire us. 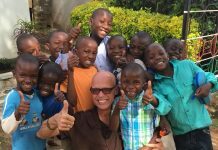 From May – August 2017, we helped plan trips for a variety of non-profit organizations who traveled to 6 different continents. In total, they sent more than 17,000 volunteers & students abroad this summer! This week, we’re highlighting five of our clients who spent a portion of their summer studying, serving & experiencing other cultures around the world. We’re proud of the small role we could play in making these wonderful summer memories. 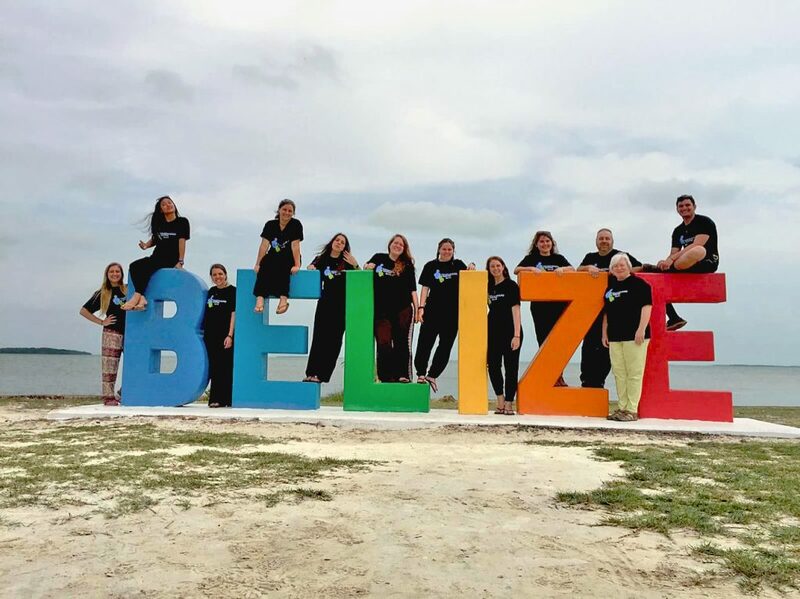 Students from the University of Scranton had a blast serving abroad this summer in multiple countries including: Belize, Jamaica & the Dominican Republic. 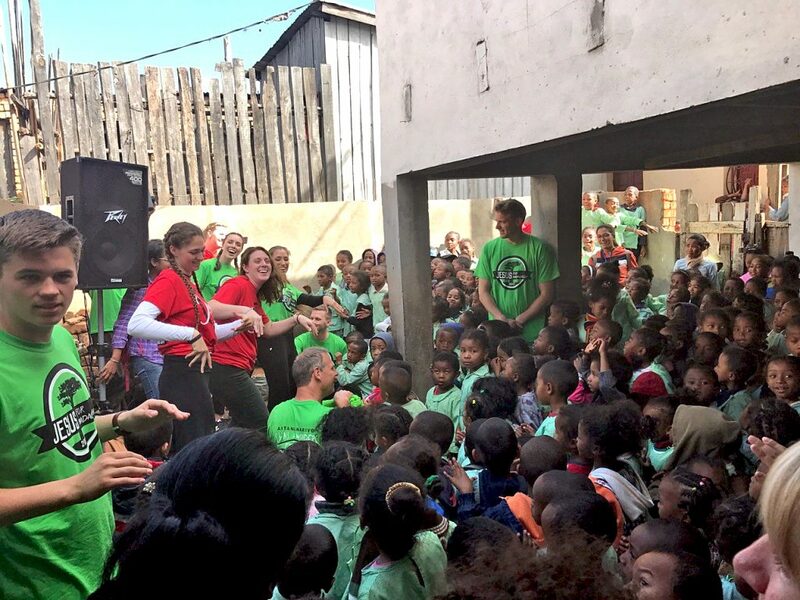 The teams spent time teaching in grade schools, constructing new facilities & feeding the hungry. Volunteers relaxing after a week of hard work in Belize. 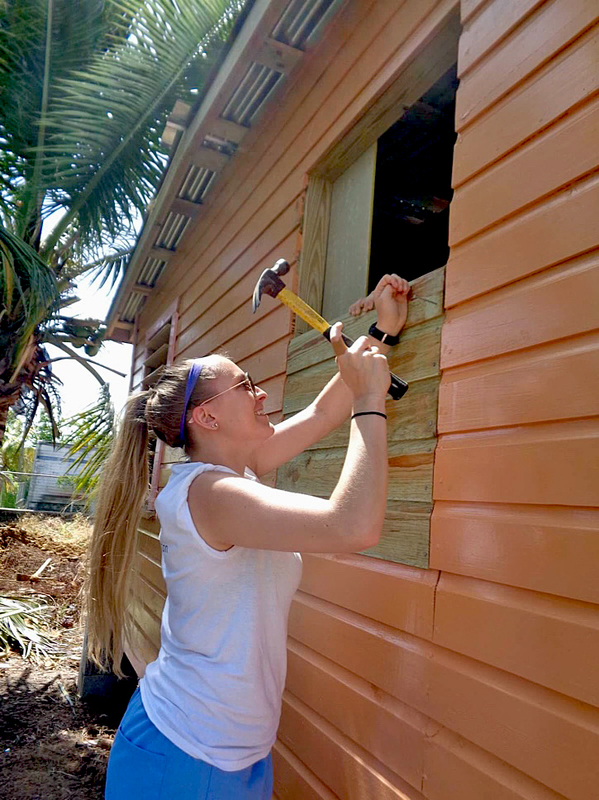 University of Scranton student working on a construction project in Belize. This past May, Dr. Bill Kamm led a group of education majors from Lee University to learn about the public education system in New Zealand. The team traveled from Aukland to Christchurch, visiting multiple local schools to observe & interact with students & teachers. At each school, they were greeted with a Maori welcome ceremony, involving traditional singing & dancing. 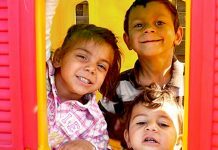 In New Zealand, the Maori culture is integrated into the compulsory curriculum. 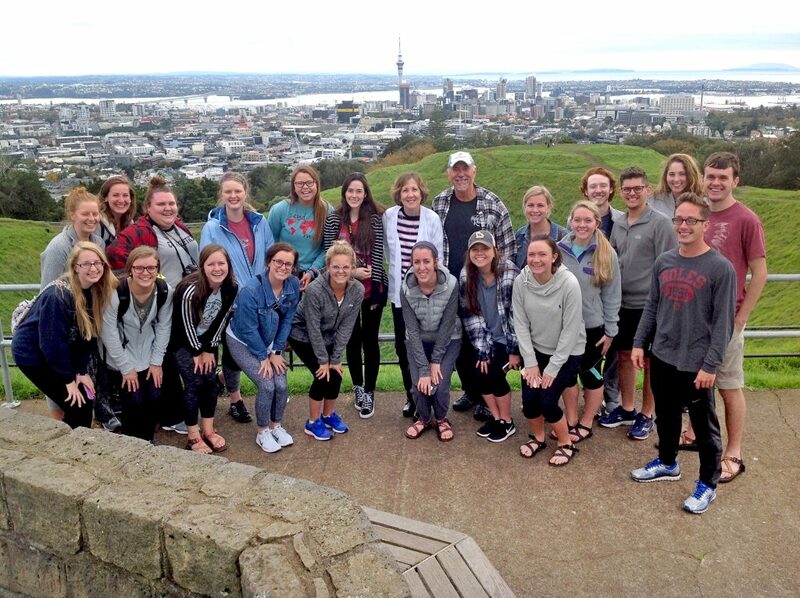 Education majors from Lee University in Auckland, New Zealand. In their free time, students also had the opportunity to enjoy a few sites like Lake Taupo & world-famous Hobbiton. Unfortunately, Frodo Baggins was nowhere to be found. 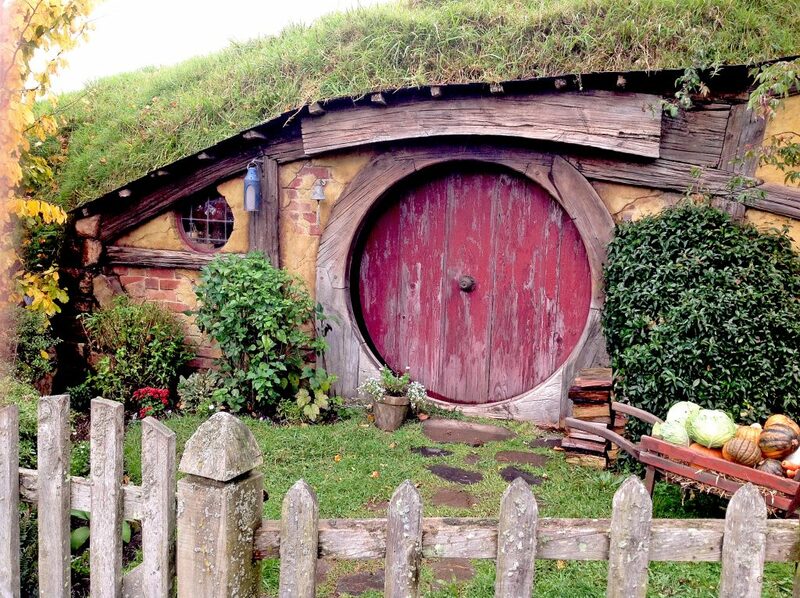 World-famous Hobbiton in Matamata, New Zealand. 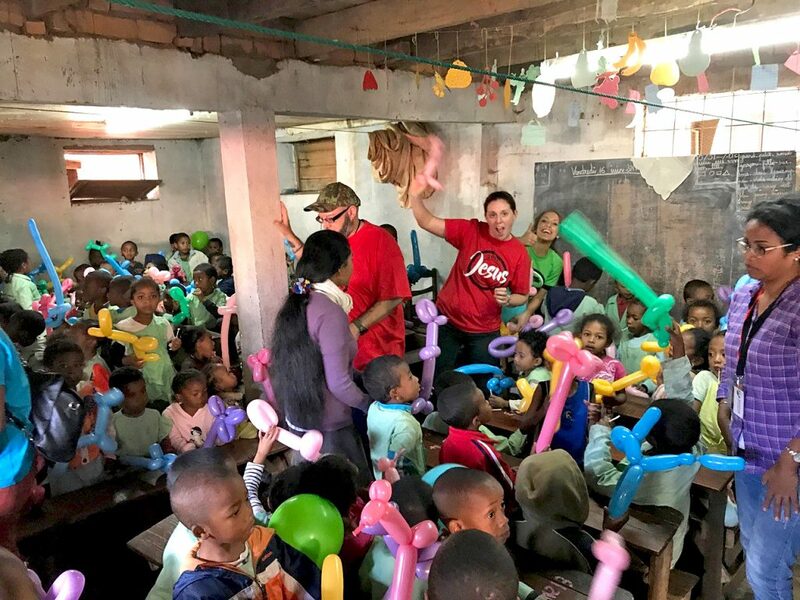 Members from Morning Star Fellowship having fun with kids in Madagascar. The Morning Star team dancing along with students. 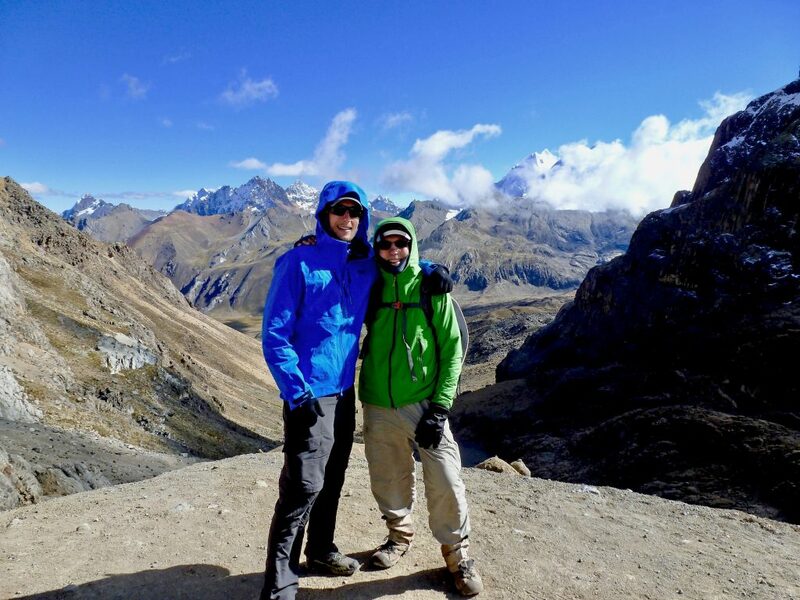 Virginia Military Institute History professor, Major Houston Johnson, spent a couple weeks trekking through the Andes Mountains in Peru with his father & close friend. The three hiked across 14,000-16,000-foot mountains with their guide, stopping at camp sites along the way. This was no small feat! Dr. Houston & his father in the Andes of Peru. 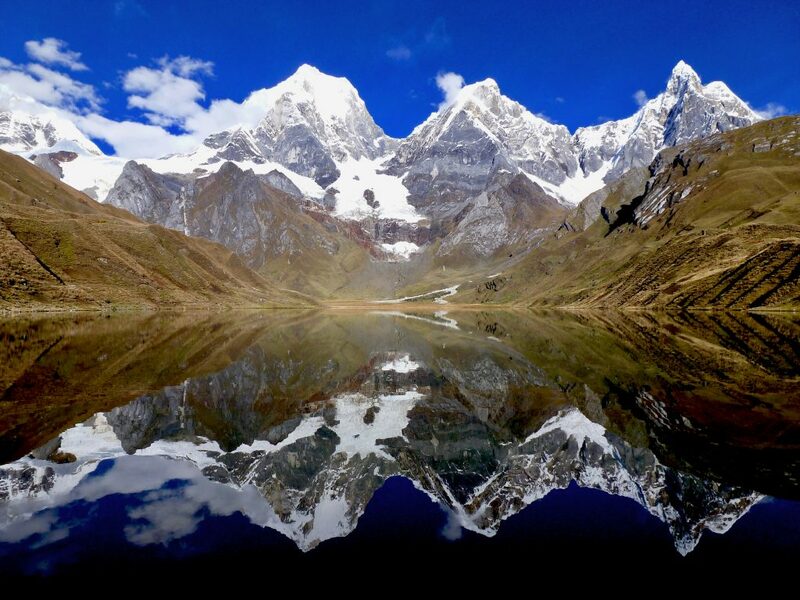 The Andes Mountains in Peru. Photo courtesy of Major Houston Johnson. Due to the island’s inherent isolation, Iceland is ideal for studying genetics. This summer, Augusta University’s Drs. 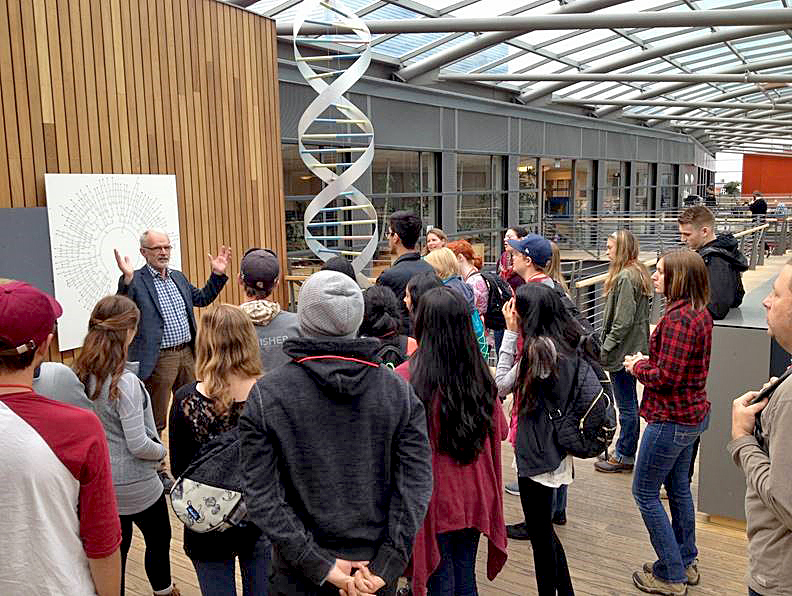 Amy L. Abdulovic-Cui & Jessica M. Reichmuth led a group of Biology students to study the importance of genome sequencing & its connection with advancements in medicine. During their study abroad program, the group met with biologists to discuss the human genome & what causes common diseases like cancer. Augusta University students learning about the human genome. 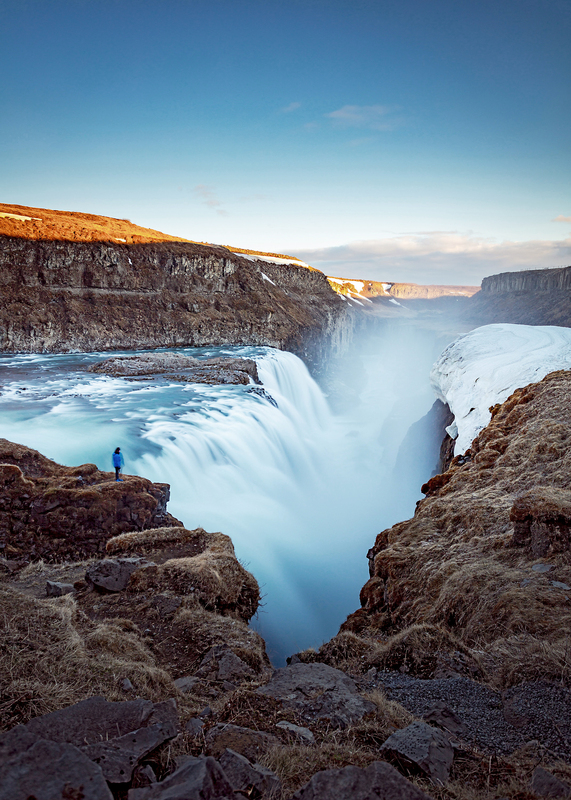 While in Iceland, the students observed the country’s unique geological formations & geothermal phenomenons, including the Blue Lagoon & Skogafoss. They also had the opportunity to spend some time whale watching. 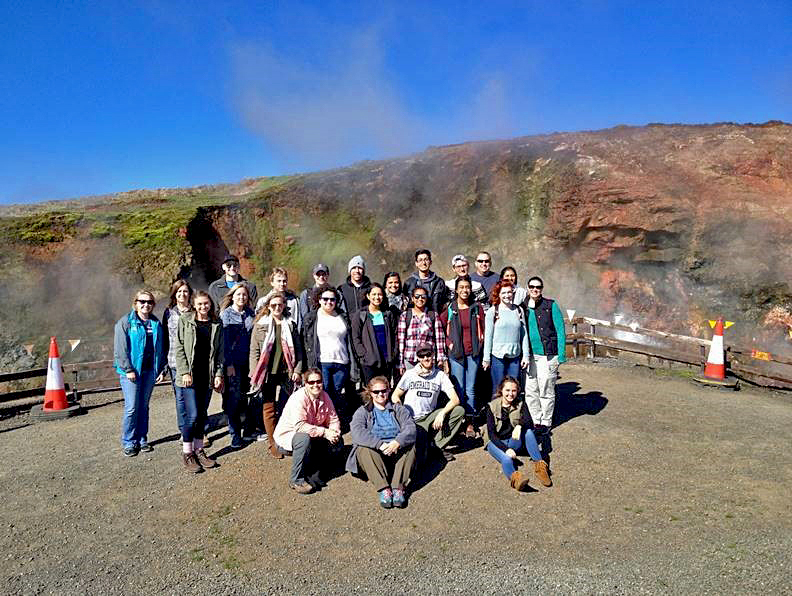 Augusta University students at Deildartunguhver, Europe’s most powerful hot spring in Reykholtsdalur, Iceland. 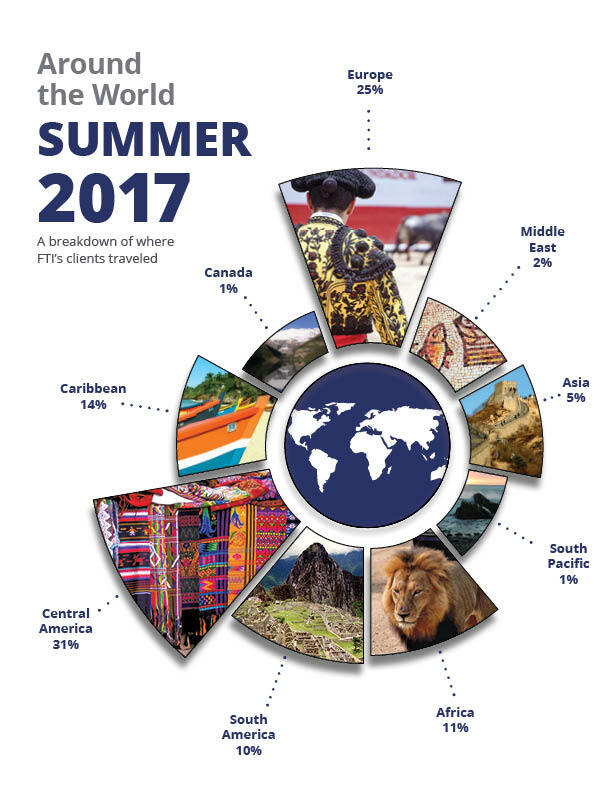 Check out last week’s post to see where our FTI Team jetted off to this summer. 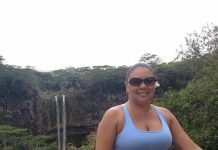 If you need to start planning trips for next spring or summer, request a quote online. Or, look through a few of our tour itineraries to spark your inspiration.